← Vacation, How I Love Thee! The past several days I’ve apparently been fighting off an infection of some sort. My lymph nodes in my neck on the right side hurt so bad that it actually kept waking me up through the night! Weird. I never did get any other symptoms – perhaps because I decided not to push it & tried to rest up as best as I could. So I picked up a Sony Reader Touch Edition (yes, in that color, too!) for a Yule gift (for myself, I admit – I’m calling it the perfect gift from my manlets to their geeky reader Mom). I was going to wrap it & tag it to me from them for when we opened our gifts. Hee! When I placed the order, the website AND all my confirmation emails all stated that it would arrive by the 23rd or the 24th. Awesome! I had briefly considered paying an additional fee to make sure that it did… but the 3 day expedited selection on the website assured me that it would still arrive then. Imagine my surprise when UPS sent me a shipping notice stating that it would not arrive until the 28th! I immediately sent an email to the seller, asking what we needed to do to insure that it actually did arrive when the website stated it would… and they did not respond to me for another 36 hours. It’s a bit slow going while Doakes is Dexter’s shadow – so much so that I was a bit worried that the story was never going to end that plot point. Once you get to the first victim of this book’s bad guy, though, the slowness comes to an abrupt end. From that point on, it’s just as excellent as the first book was – gripping, funny, horrifying and leaving you wanting to find out whether Dexter goes ahead with marrying Rita or not after you are done. A definite win! My knitting mojo seriously went on vacation too. I didn’t finish the manlets’ Smittens in time, but I just reused the mittens that were already finished to leave their daily little gifts. :) I’m still working on them here & there, though! It’s just been difficult – the holidays are always tough, but this year was downright painful without Dad here. An eclectic collection because I searched on something relevant to the post, but it’s not the subject of the patterns (well, except for one!). ;) As always, none of these are mine – just click the picture to go right to the Ravelry page. Such a cute idea! I love their patterns so much. * The pattern is in Japanese, but includes charts. Very cute! * ZOMG!!! Seriously, how freaking cute is this???? 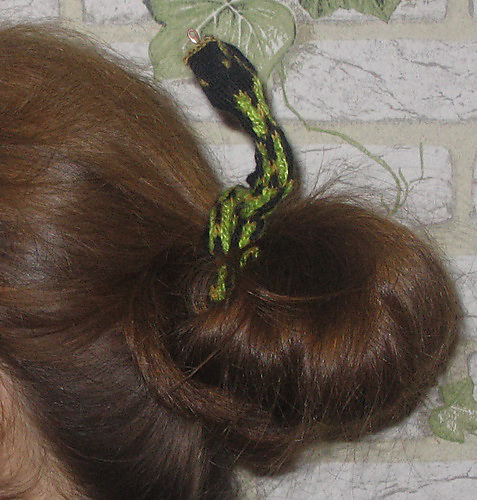 * Really cute idea for your favorite Slytherin or snake lover! 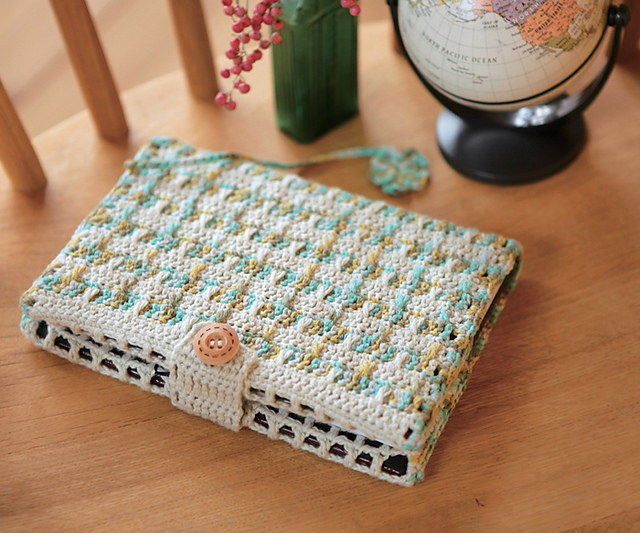 * This pattern is a cute idea for stashbusting, I like it! 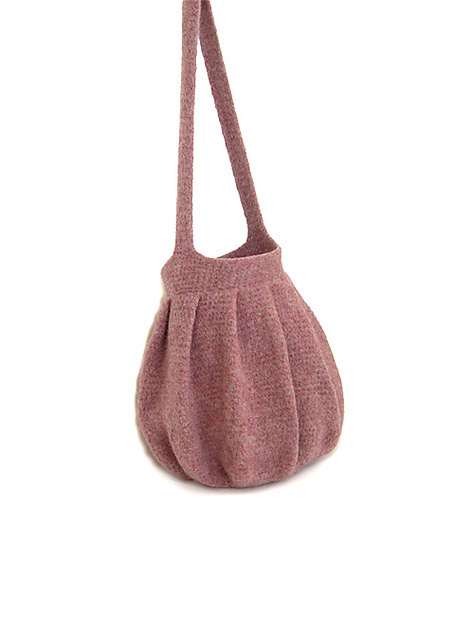 I really like the look of this bag - and it's available in both knit and crochet! Kewl! Woo HOO! 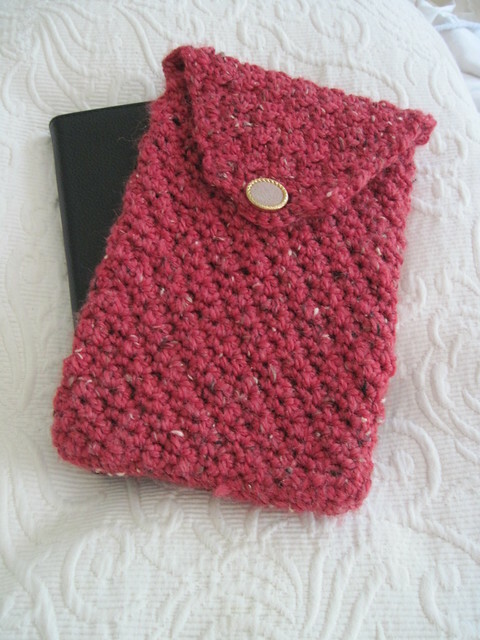 A cover for your eReader! 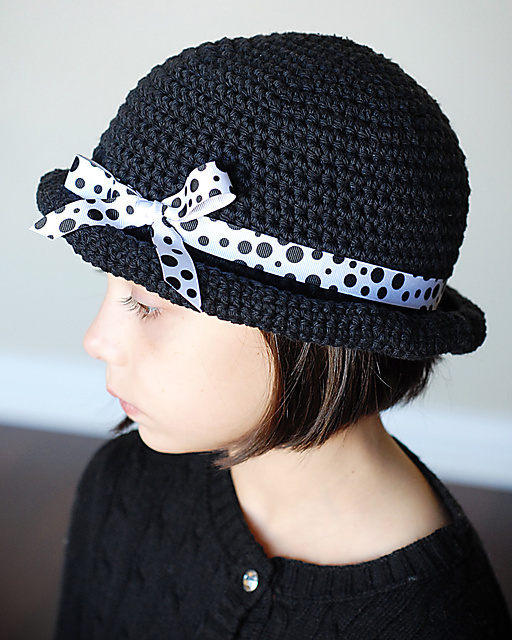 ;) One of the super awesome $1.99 patterns over on Knit Picks! 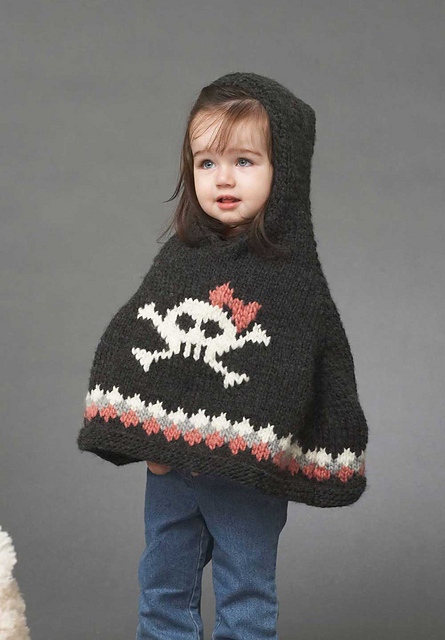 A really cute sweater for those with an hourglass figure! 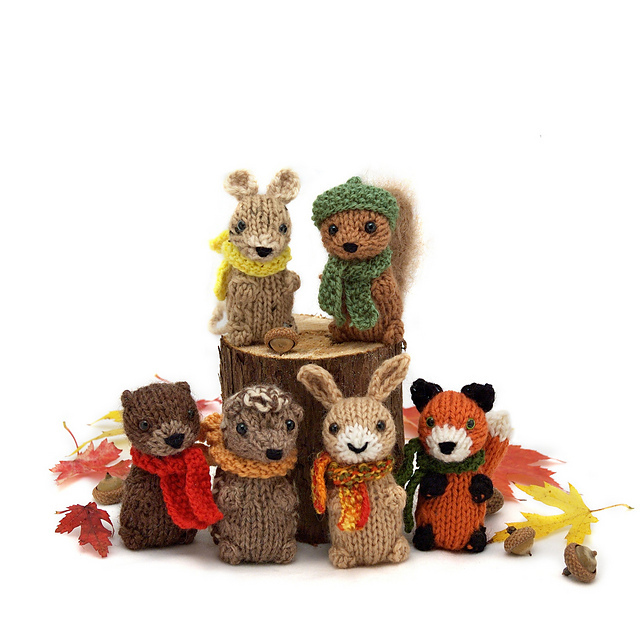 This entry was posted in Running and tagged eReader, Free Patterns, Knitting, Reading, Running, Today's Ravelry Search. Bookmark the permalink.